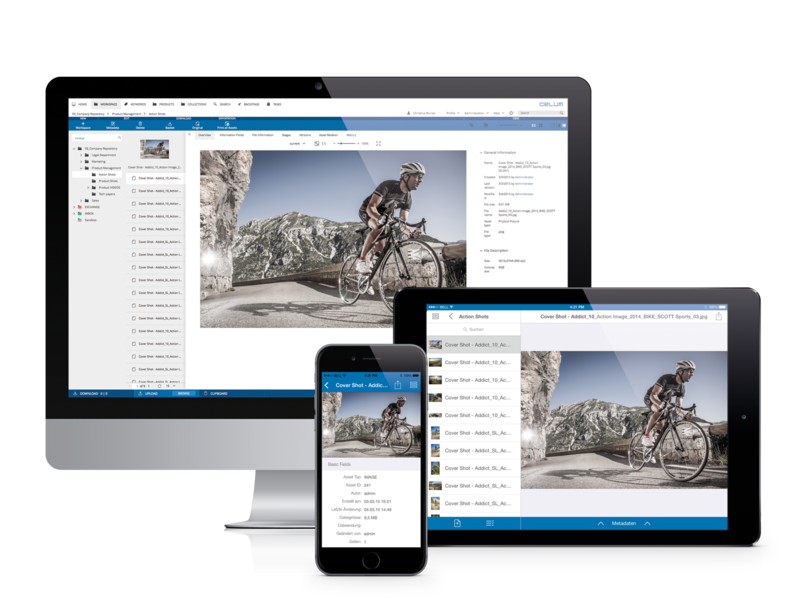 CELUM Enterprise Digital Asset Management has never been easier, more productive and more beautiful! CELUM is a leading cloud software developer. Our Content Productivity Platform optimizes the complete life cycle of digital content and the interaction of people in teams. The CELUM products Marketing Project Management, Digital Asset Management and Content Marketplace establish the foundation for the creation, administration, publishing and monetization of content. Our clients benefit from accelerated marketing and communication processes, additional revenue streams, reduced costs and increasing productivity. More than one million users and 800 companies in 35 countries rely on CELUM. This includes names such as 3M, CLAAS, Dior, Hochtief, MAN, SCOTT Sports, Shiseido, Silhouette, T-Mobile, Toshiba, Toyota, voestalpine. We disrupt how people work together and engage through content.